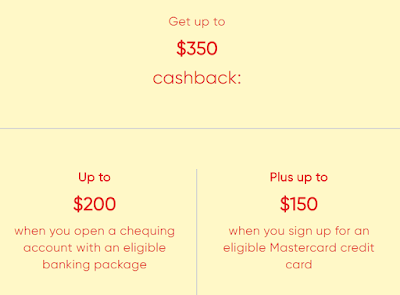 From May 18, 2018 to September 4, 2018, you can earn 4 more miles for every $1 spent on eligible gas, grocery and drugstore purchases using your CIBC Aerogold Visa Infinite Privilege Card. 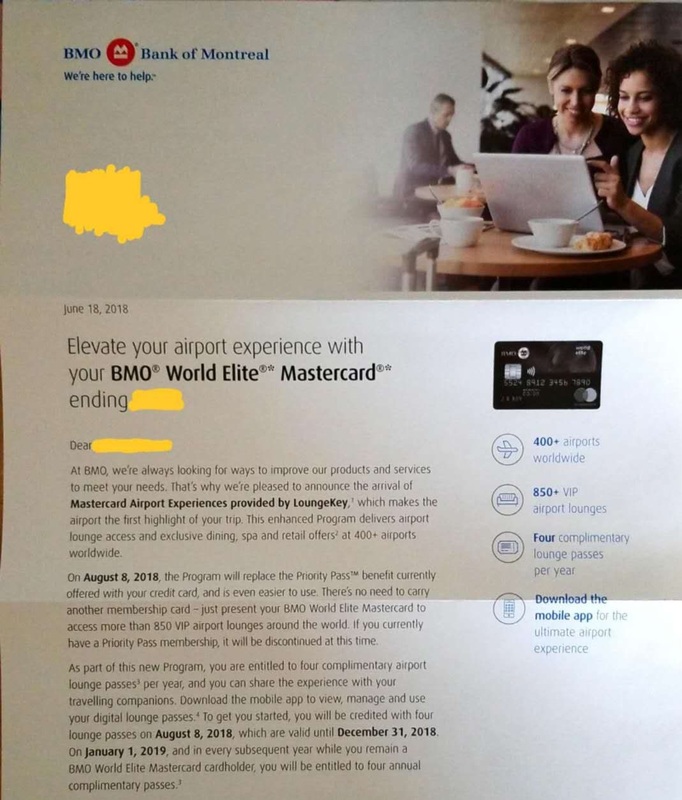 That's on top of the miles you already earn with your card. 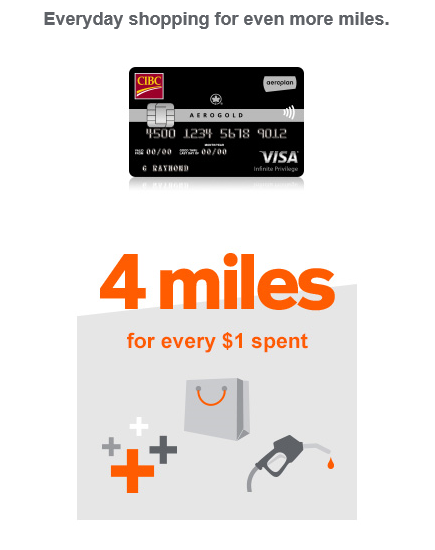 So, totally, you will get 5.5 Aeroplan miles for every $1 spent on gas/grocery/drugstore purchases, which is roughly ~9% return. This is a targeted offer. 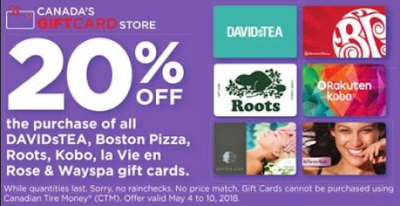 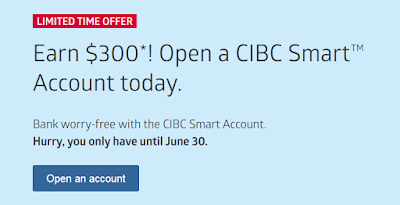 You can check your email box to see if you are eligible for this offer. 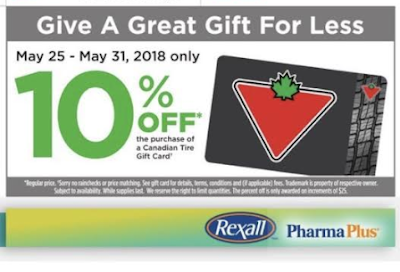 A one-time activation for this offer is required and can only be completed by clicking the button in the offer email. 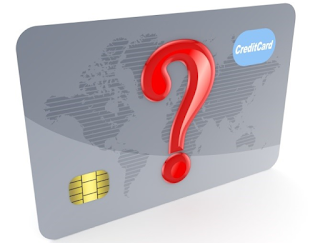 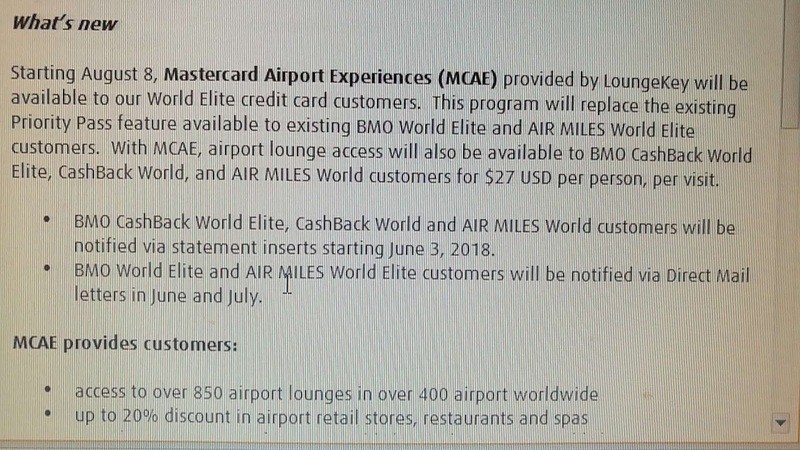 Note: Eligible purchases do not include fees, cash advances, balance transfers, cash-like transactions, interest charges, optional services, refunds, rebates or other similar credits. 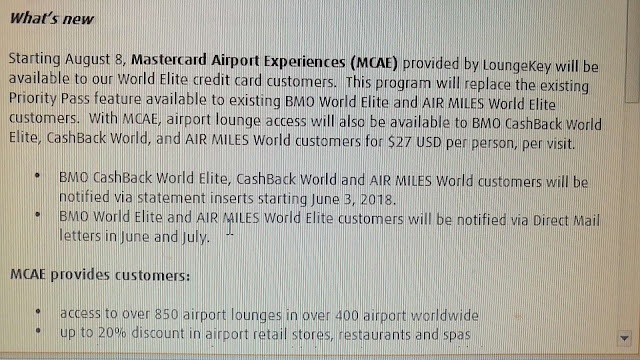 Please allow up to 6-8 weeks after the offer period ends to receive the Miles earned under the offer. 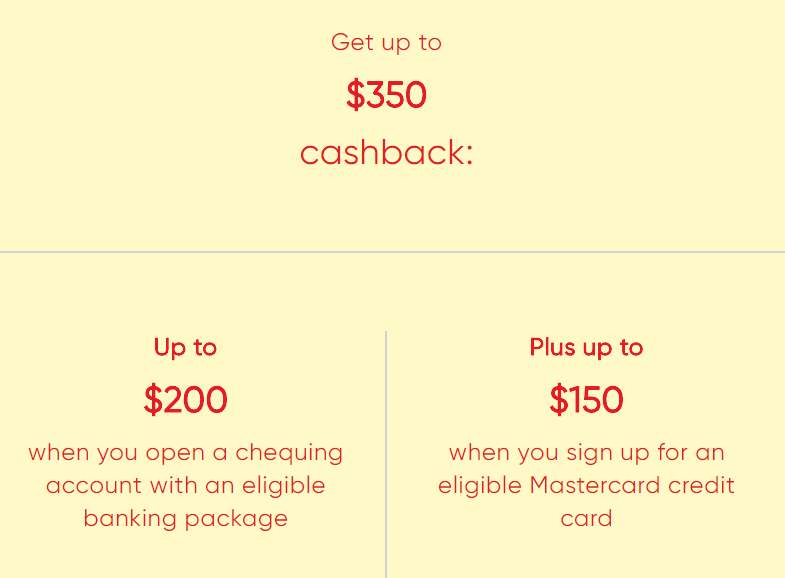 Your CIBC Aeroplan credit card account must be open and in good standing at the time the Aeroplan Miles are awarded, and transferred to your Aeroplan account. 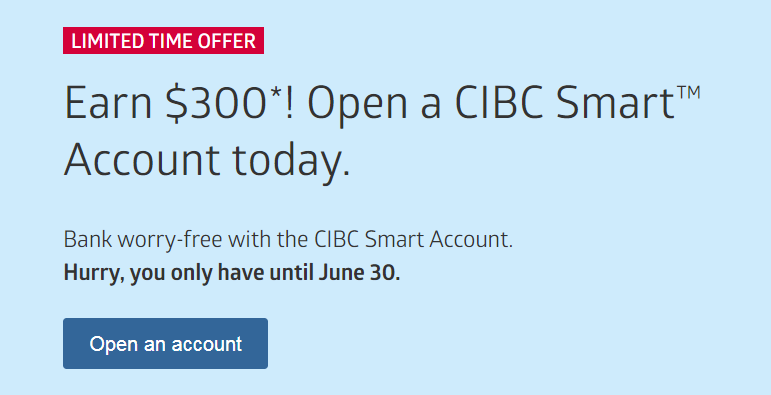 Offer may be revoked if you appear to be manipulating or abusing it, or are engaged in any suspicious or fraudulent activity, as determined by CIBC in its sole discretion.